Und auch Volkswagen schließt mit Bosch und NVIDIA eine Allianz zur Arbeit an autonomen Fahrzeugen. The Volkswagen Group of America, Bosch, and Nvidia announced the Networking for Autonomous Vehicles (NAV) Alliance this week, aimed at pooling together resources to accelerate the development of autonomous vehicles. 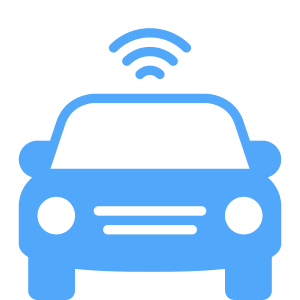 The alliance intends to build the ecosystem for the next-generation Multi-Gig Automotive Ethernet network. 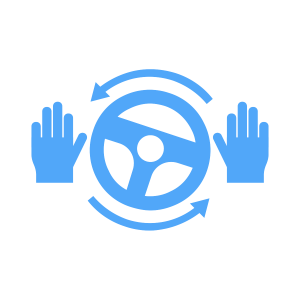 This will include the in-car systems, networking, and infrastructure to facilitate self-driving cars. Tire manufacturer Continental and Aquantia, a manufacturer of high-speed receivers, are also part of the alliance. Nvidia is one of the largest providers of GPUs for self-driving cars, and both Volkswagen and Bosch have active self-driving operations in the U.S. and Europe, so the alliance has a lot of clout. None of the members of the alliance intend to build the core technology for self-driving vehicles; building instead the ECUs, CPUs, GPUs, cameras, sensors, storage devices, and the networking equipment. “The Volkswagen team is looking forward to collaborating with other alliance members to advance the safety and ease of use for autonomous vehicles while bringing them to market faster,” said Matthias Erb, Volkswagen Group of America’s chief engineering officer and executive vice president, in a statement.